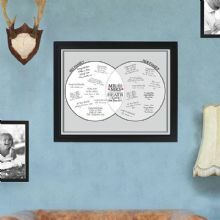 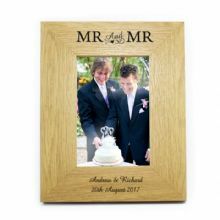 Personalise this Mr & Mr Photo Frame. 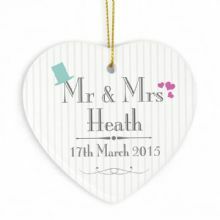 Personalise this Decorative Wedding Mr & Mrs Ceramic Heart. 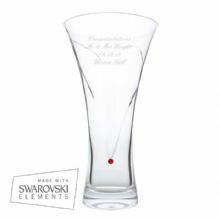 Large Hand Cut Ruby Diamante Heart Vase with Swarovski Elements is the perfect gift to symbolise everlasting love. 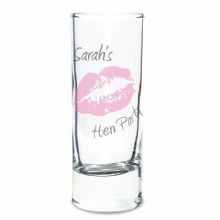 Personalise this funky shot glass. 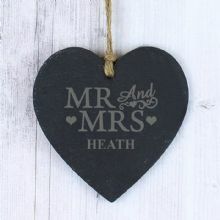 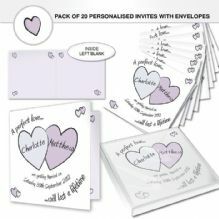 Personalise this Mr & Mrs Slate Heart. 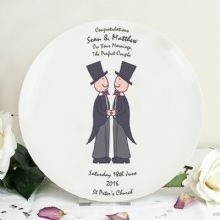 Personalise this Male Civil Partnership Message Plate. 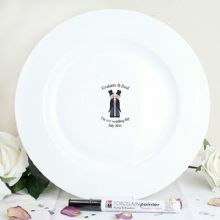 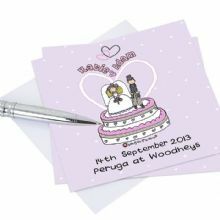 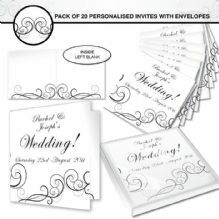 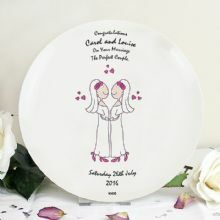 Personalise this Male Wedding & Civil Partnership Plate. 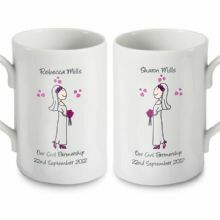 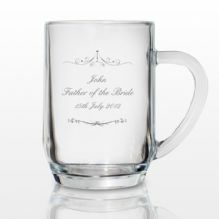 Personalise these Male Wedding Mugs. 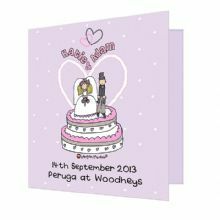 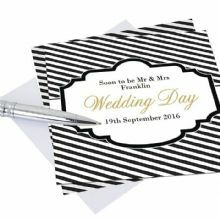 Personalise this Mr & Mr Coaster Set. 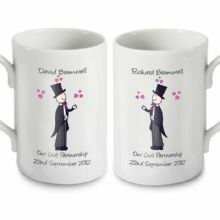 Personalise this pair of Mr & Mr Flutes. 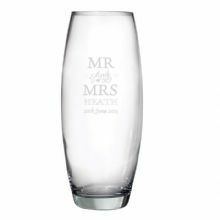 Personalise this elegant Mr & Mrs Bullet Vase. 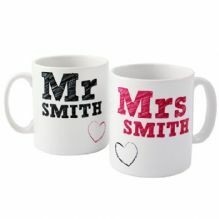 Personalise this pair of mugs with a couple's surname of up to 12 characters. 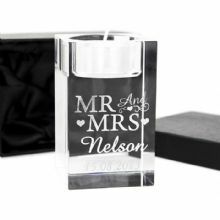 Personalise this Mr & Mrs Tea Light Candle Holder. 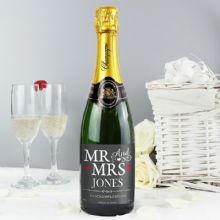 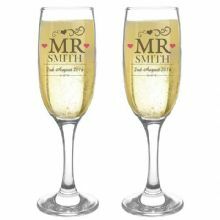 Personalise this Mr & Mrs Champagne. 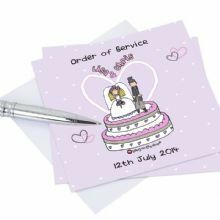 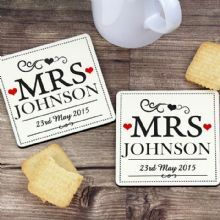 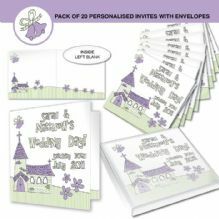 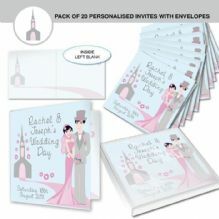 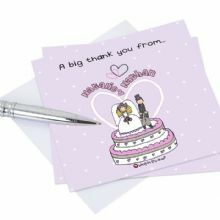 Personalise This Mr & Mrs Coaster Set. 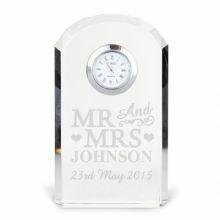 Personalise this Mr & Mrs Crystal Clock. 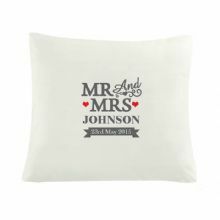 Personalise this lovely Mr & Mrs Cushion Cover. 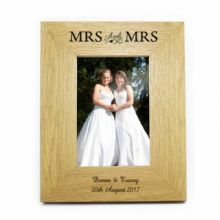 Personalised Mr & Mrs Framed Guest Book. 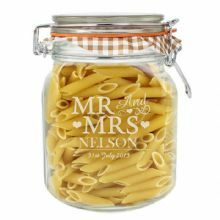 Personalise this Mr & Mrs Glass Kilner Jar. 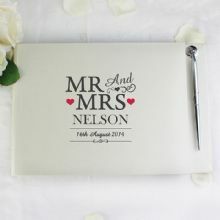 Personalised Mr & Mrs Guest Book & Pen. 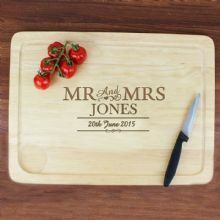 Personalised Mr & Mrs Heart Chopping Board. 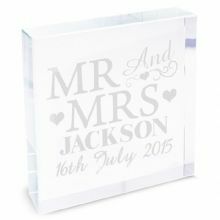 Personalised Mr & Mrs Large Crystal Token. 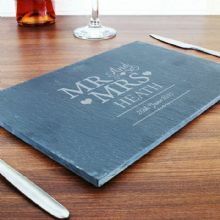 Personalise this Mr & Mrs Meat Carving Board. 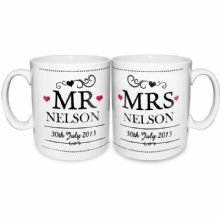 Personalise this Mr & Mrs Mug Set. 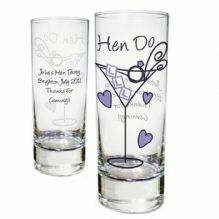 Personalise this pair of Mr & Mrs Flutes. 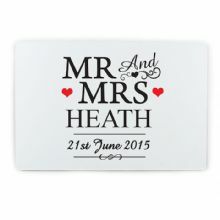 Personalise this Mr & Mrs Plaque. 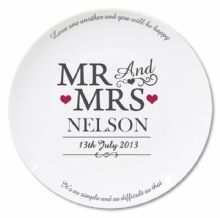 Personalise this Mr & Mrs Plate. 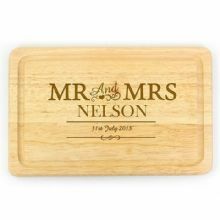 Personalise this Mr & Mrs Wooden Chopping Board. 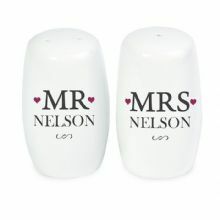 Personalised Mr & Mrs Salt And Pepper Set. 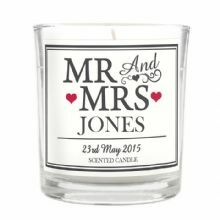 Personalise this Mr & Mrs Scented Jar Candle. 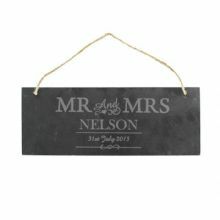 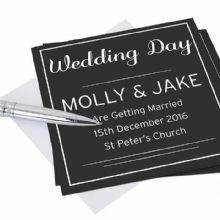 Personalise this Mr & Mrs Slate Board. 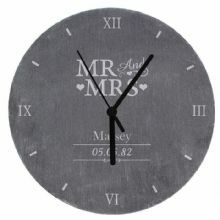 Personalised Mr & Mrs Slate Clock. 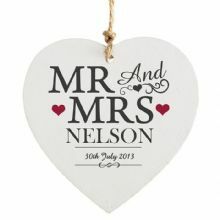 Personalise this Mr & Mrs Door Sign. 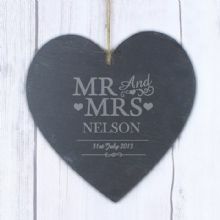 Personalise this Slate Hanging Heart. 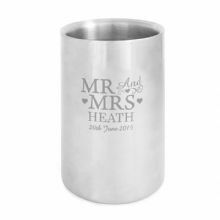 Personalised Mr & Mrs Stainless Steel Wine Cooler. 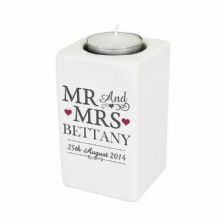 Personalise this Mr & Mrs Tea Light Holder. 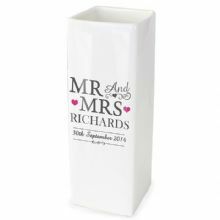 Personalise this Mr & Mrs White Square Vase. 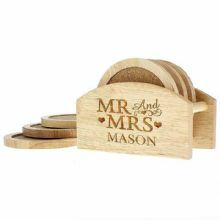 Personalise this Mr & Mrs wicker heart. 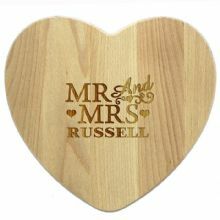 Personalise this Mr & Mrs Wooden Heart. 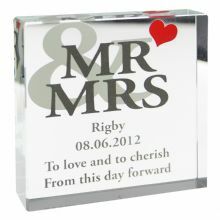 Personalise this Mr & Mrs Large Crystal Block. 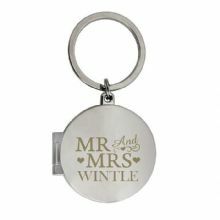 Personalise This Mr and Mrs Photo Keyring. 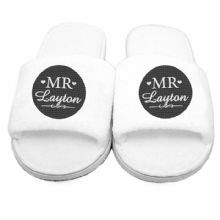 Personalise these comfy Mr Velour Slippers. Personalise this elegant Hearts & Swirls Bullet Vase. 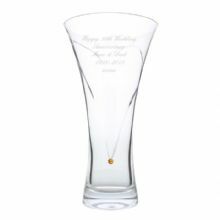 Personalise this Hand Cut Diamante Heart Vase with Swarovski Elements with any message. This Infinity Glass with Swarovski Elements range is the perfect gift to symbolise everlasting love. 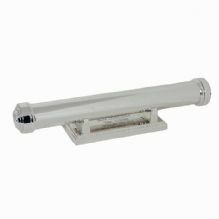 Personalise this elegant Love Bullet Vase with up to 6 lines of 20 characters each. 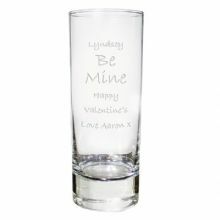 Personalise this Love Hearts Bullet Vase with up to 4 lines of 20 characters each. Personalise this Monogram Bullet Vase. Personalise the front of this Tapered Glass Vase with any message. 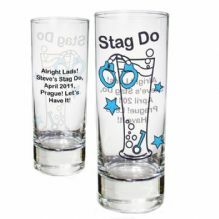 This funky shot glass is a must for all stag do's!! 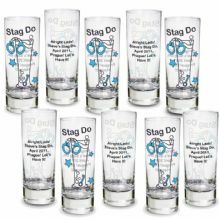 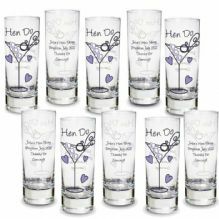 This funky 10 pack of shot glasses is a must for all stag do's!! 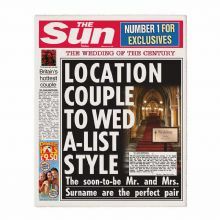 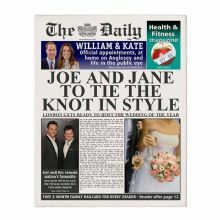 This unique Wedding Sun newspaper is guaranteed to make the recipient smile!